A double ended angled brush, the Know Your Angles brush creates natural looking hairs and sweeps color through brows with precision. What it is: A double ended angled brush, the Know Your Angles brush creates natural looking hairs and sweeps color through brows with precision. 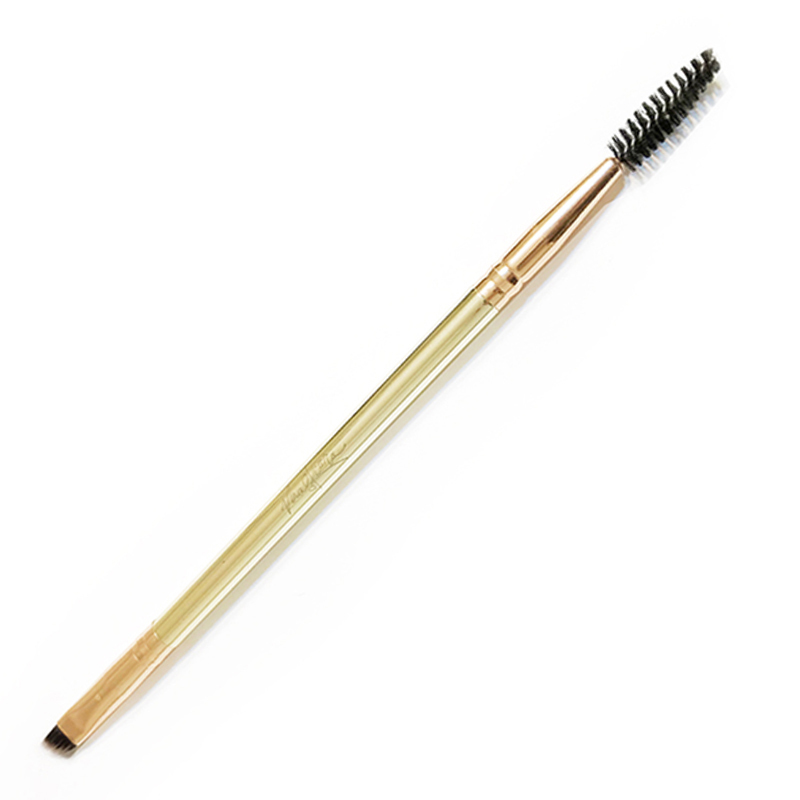 How you use it: Use the angled side for precise application to mimic natural brow hairs. Use the spoolie end to blend product into your brows for a soft and natural-looking finish. We recommend using our brow collection to create the perfect color! Why it’s better: Double-ended brushes save space, and the two unique shapes are perfect for natural looking brows!